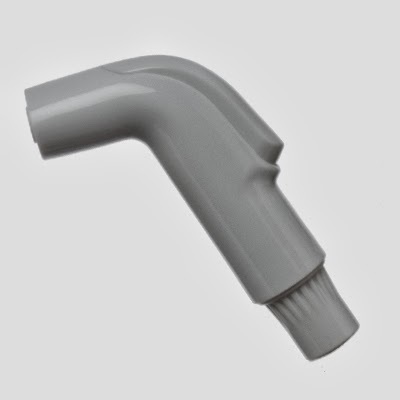 Mom To Grandma has a very cool prize of Rock N Green Soap and a Diaper Sprayer Bidet from SARIA-Shataff! Woo Hoo! Must be 18, US only, Winner must return winning email within 48 hours, Please give the RC a few moments to load, Good Luck All! I would love to see giveaways during Christmas week! 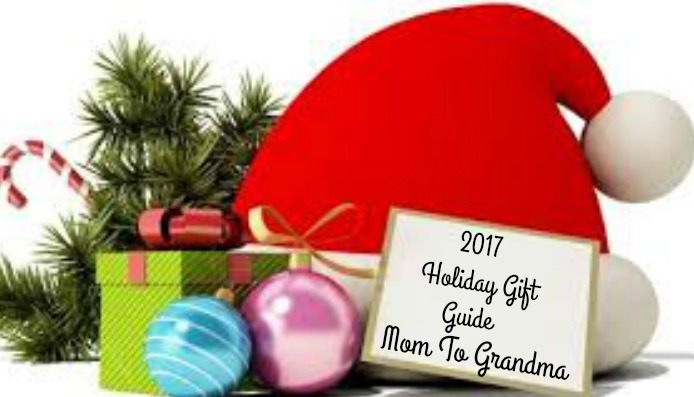 Recipes or "What to do" during the holiday season! I think I would like to see many smaller giveaways for Christmas week. so it gives more people the opportunity to win. Hi! I think the Twitter name is wrong? 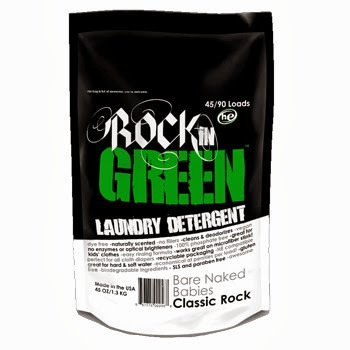 Shouldn't it be RockinGreenSoap? Hmmm....outside of the box?? Kid friendly movie packs maybe. Include the movie with a stuffed animal and maybe some popcorn. They would make GREAT Christmas gifts!! can't go wrong with diapers! I would love to see Christmas print cloth diapers featured. I love the candy and gift boxes that come out for the holidays. I love toy giveaways the most! Can't go wrong with those! Thanks so much for the fantastic giveaway! Stocking stuffers would be great. Candy, ornaments, books, etc. I would love to see some healthy snacks like nuts or preserved fruit. I'd love to see Piggy Paint! It would make a great stocking stuffer! Giveaways! What a great way to prepare for Christmas. I'd like to see Balance Bikes. I would like to see a tablet preloaded with apps for toddlers!! A bit much? Christmas week...would love to see small giveaways (or giveaway with multiple winners) to spread holiday cheer. Maybe diaper accessories or inserts instead of full diapers? Or fun gifts like stuffed toys, little eco-friendly items like soap nuts. I would love to see toy giveaways! 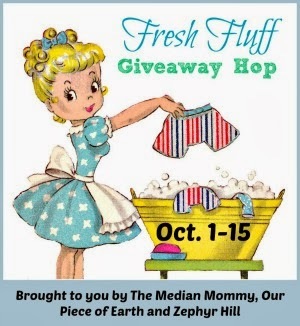 I would like to see giveaways for cloth diapers and kids books! more cloth diapers!! but outside the box CANDY!!! Wool balls for the dryer! I'd like to win the Plan Toys parking garage for my son. 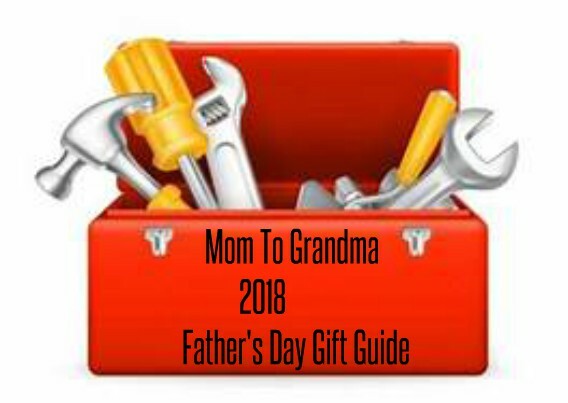 Gift ideas for the hard to buy for male! 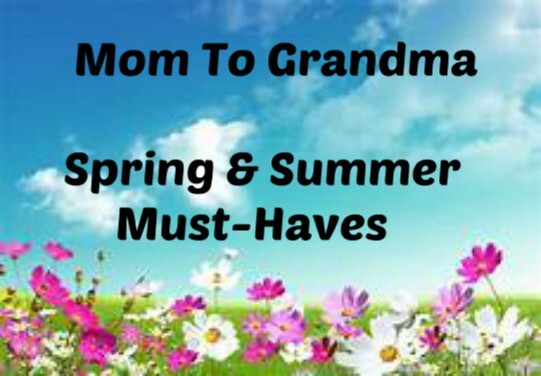 gift giveaways for the whole family - hubby, baby, mom, even pets. I think a mystery box filled with an array of stocking stuffers would be FUN! 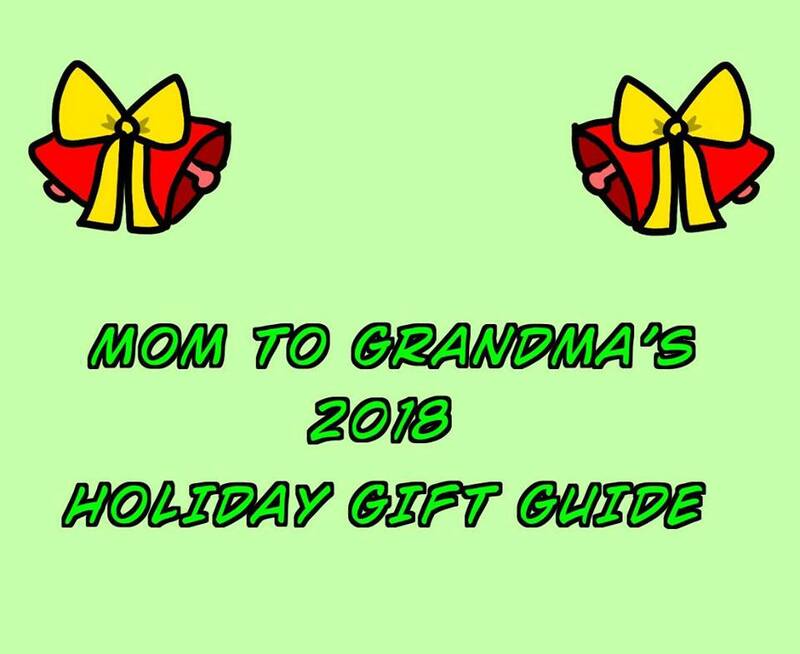 Giveaways would be awesome during the holiday season, especially things that can be gifted for children! 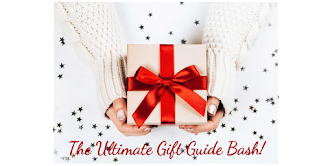 DIY gift ideas or decorations are always great too! pail liners, sprayers, cute printed CDs. 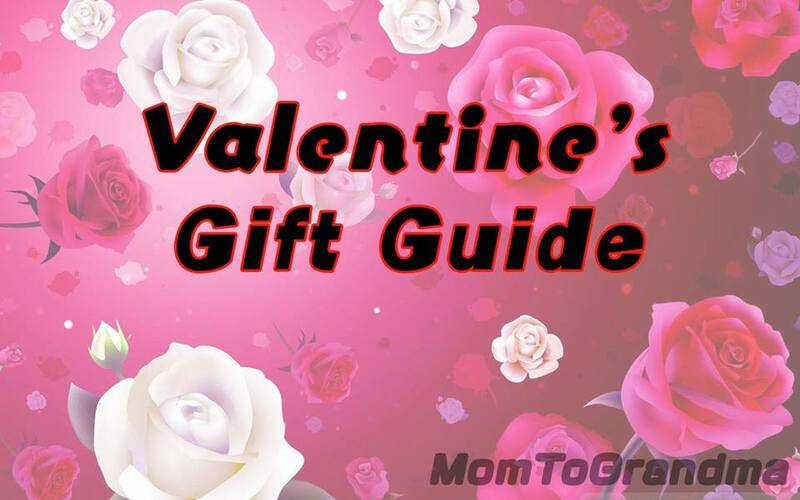 I would love to see gifts for the husband. A bunch of smaller things for stocking stuffers! Like a huge stocking full of stuff! A personalized stocking! Thatd be cool too! 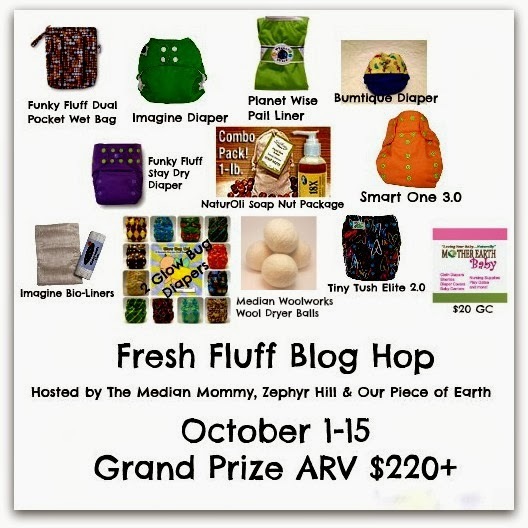 Brand new to cloth diapering so I would love to see more giveaways so I could maybe try out some other cloth diapers. Daily Giveaways, up until the holidays. Plus, DIY ideas! I would like to see the zoku slushie maker. Also a spotbot would be nice. I'd like to see snow! 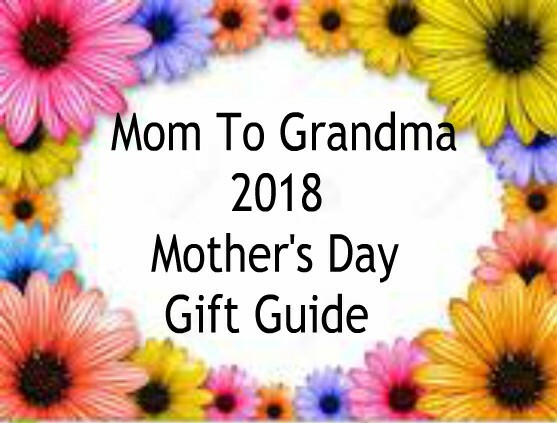 A giveaway every day of various mama-friendly products!